Everyone loves a good rivalry and sharing in the revelry makes it all the better. 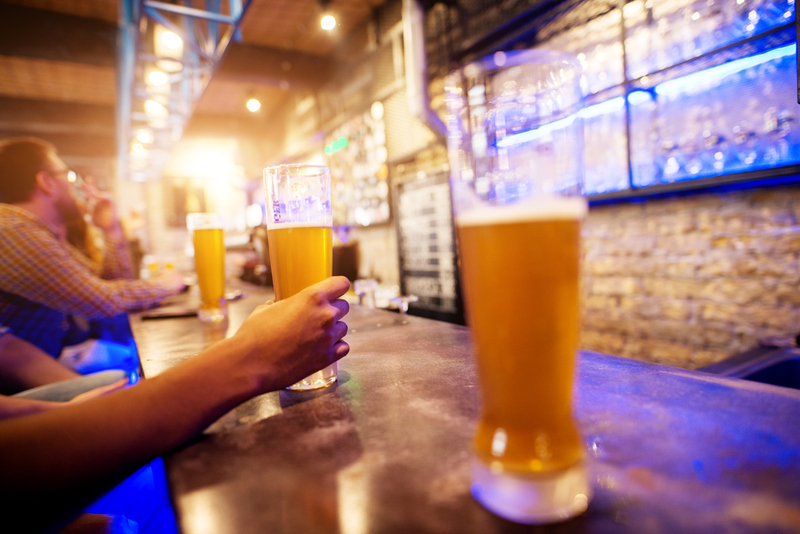 Whether it’s the infamous Cat/Griz game between Montana State University and the University of Montana, the Superbowl or the Stanley Cup, Bozeman is full of great spots to share the comrade of cheering on your favorite team. Here are a few of our favorite haunts, but the list is by no means exhaustive…we encourage you to explore all the nooks and crannies around town! Located just off of campus, Spec’s (as it’s referred to) is the quintessential Montana sports bar. It’s a lively establishment with lots of energy, tasty pub food, and great service. If it’s a REALLY big game, get there early—it could be a long day! Who doesn’t love wings? This is a great option for the whole family; kids love the food and games, parents get a little screen time of their own! Not a family? No problem, there is plenty of seating in the bar. Many of Bozeman’s hotels are located on 19th Avenue, a quick jaunt to The 19th Hole, located near Riverside Country Club. This bar and grill is generally not too crowded and has great burgers, apps, and soups! Affectionately known as the Barmuda Triangle, the Haufbrau House, The Molly Brown Bar and The Scoop Bar sit in close proximity to each other, each one with their own unique vibe. We suggest mixing it up and spending some time in each! 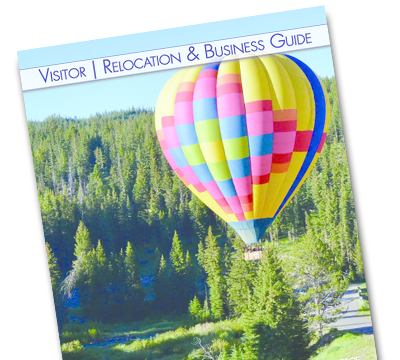 For more locations around town, go to Bozemancvb.com.